Those shoes are everything! Congratulations on your graduation doll. 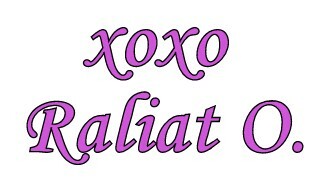 I love your dress Raliat. Amazing shoes too, are they comfy? Also your hair goes great with this loo.Congratulations again!